Out of 100 people in a room, I am sure about 90 percent of the people will raise their hands if asked either they like mozzarella cheese or not! And that 90 percent of the people includes me as well. As a crazy mozzarella cheese fanatic, I take up this initiative to write everything that you need to know about mozzarella cheese before you begin to feast your way in it. So, let us see what it is, what are the ingredients that go inside to make it and is mozzarella cheese gluten free. Is Mozzarella Cheese gluten free? Now, for that 10 percent of the people in the room who have no idea what mozzarella cheese is, here’s a heads up. “Mozzarella” is a south Italian cheese, which is made from the milk of the Italian buffalo, using the pasta filata method. 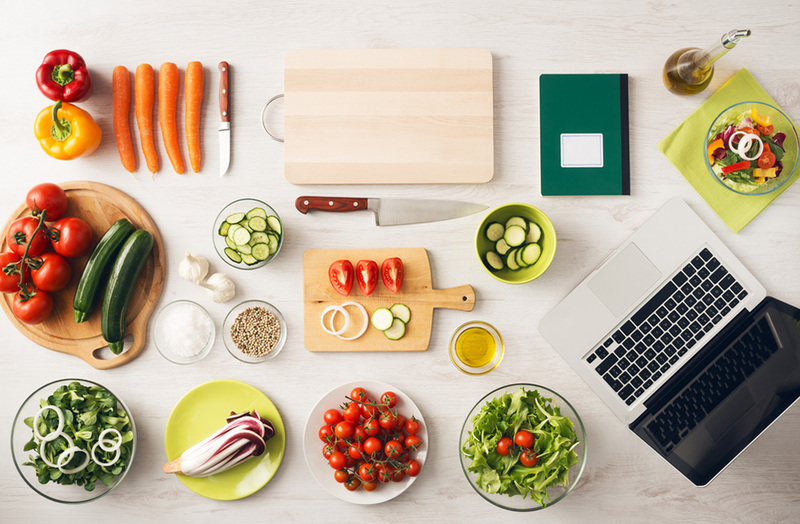 Having received the Traditional Specialties Guaranteed certification from the European Union in 1998, it became increasingly popular in the early 2000s. 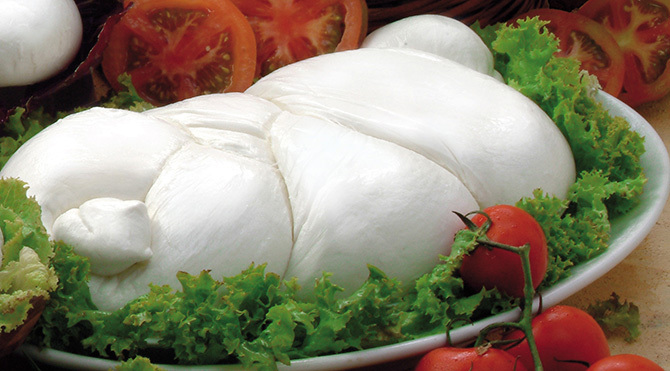 The Italian Buffalo Mozzarella, sold as Mozzarella di Bufala Campana, and is only produced in the selected regions of Campania, Lazio, Apulia and Molise. 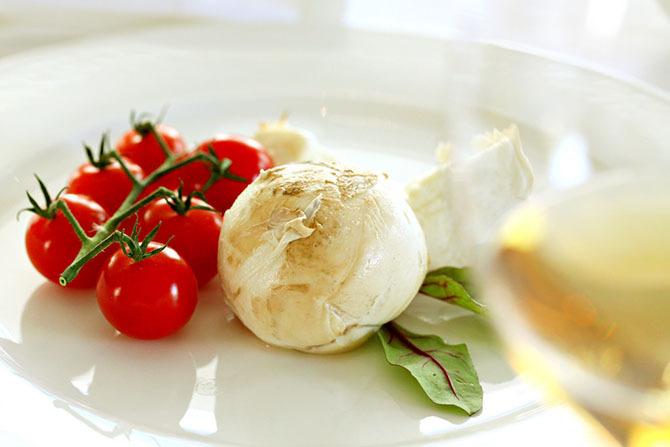 Mozzarella is generally white in color, but depending on the diet of the buffalo, the color may also be yellow. The semi-soft cheese has a very high moisture content and is traditionally served the day after it has been made, but can be kept in a brine up to a week or longer and is sold in vacuum-sealed packages. 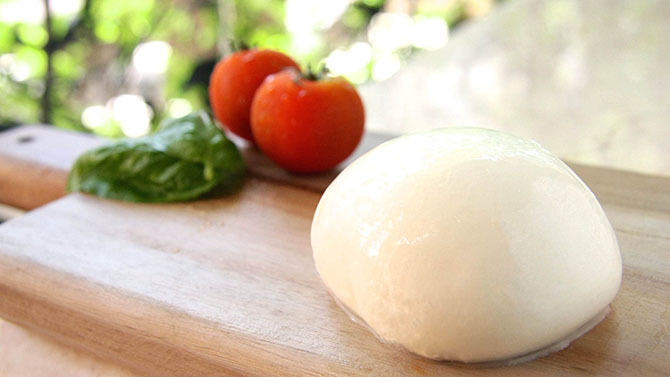 Mozzarella cheese, which is low on moisture, can be stored for as long as one month. 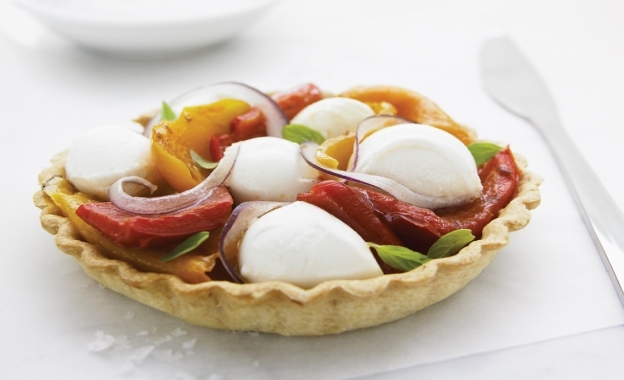 The different uses of mozzarella cheese can be used with pizza toppings or with pasta, or is served with sliced tomatoes and basil in Caprese Salad. 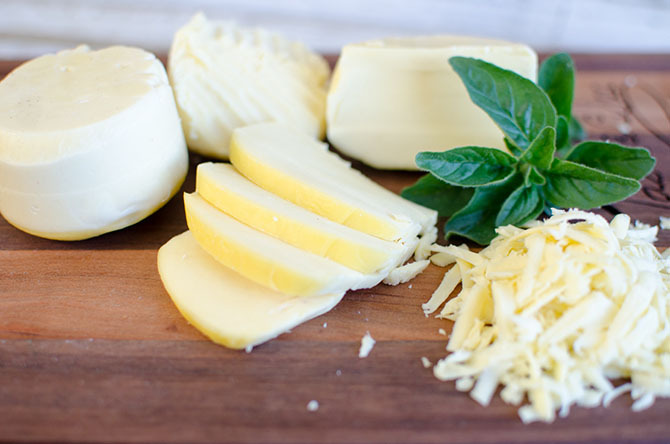 This is the most common type of the cheese, derived from the Italian buffalo milk through the process of pasta filata. 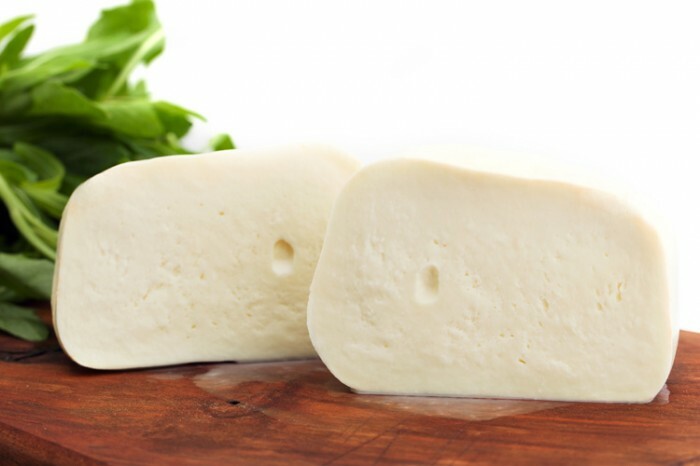 Unlike all the other mozzarellas, this type’s 50 percent of the production is derived from the semi-coagulated milk. This type of mozzarella cheese is made from fresh pasteurized milk or the traditional unpasteurized milk of the cow and non-water buffalo milk, which is extremely cost effective and requires lesser time and labor for the production. This refers to the smoked mozzarella, which refers to the process of heating and then warming, and then burning the cheese, smoking it and giving it a new flavor, which tastes delicious when served with pasta or pizza toppings, or can be used to provide a coating of the mozzarella layer on the Caprese Salad. These are referred to as the small Bocconcinis (small mozzarella cheeses about the size of an egg, semi-soft, white and rindless unripened mild cheeses in Naples) and can be also used as cherry bocconcinis. The mozzarella cheese which are low moisture part skim, are the ones which are widely used all over the food industries. The low moisture nature of these cheeses allow them to be stored and used for months, thus being cost effective and healthy too. These have low galactose content in them and are made through the direct acidification of milk. Coning to the most important part of this article: is mozzarella cheese gluten free? A lot of you might be wondering whether it is safe to have these cheeses or not, now that you know that low moisture mozzarella cheese can be stored for more than a month. Cheese is made by combining milk, rennet (enzymes which curdle the milk) and most importantly, bacteria, which ferments the milk in order to produce the cheese out of it. 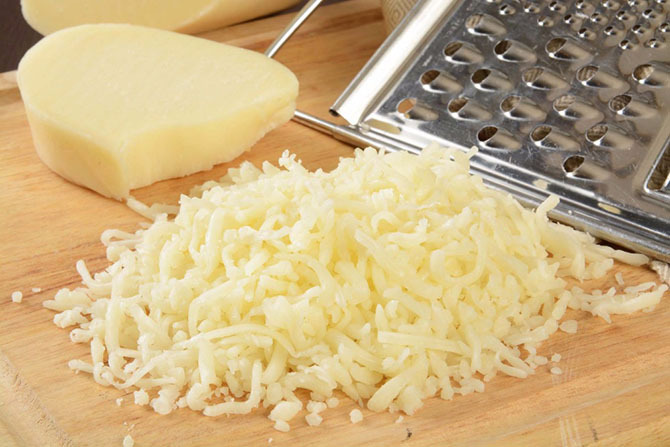 Plain cheese is made of as little ingredients as possible, which have higher chances of being gluten free. However, if we are talking about this mozzarella cheese, we need to know that this is a complex cheese (made of many substances) and hence, the chances of being gluten free are minimized. 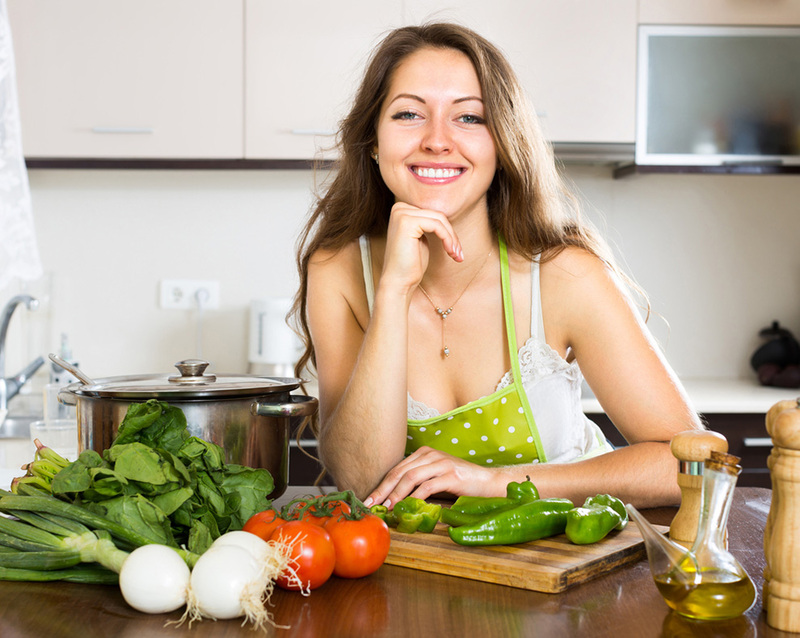 A normal and a healthy person will want their diet to be gluten free, but with this, there might be a chance to be an exception. Let us take a look at how and when gluten gets into the cheese. 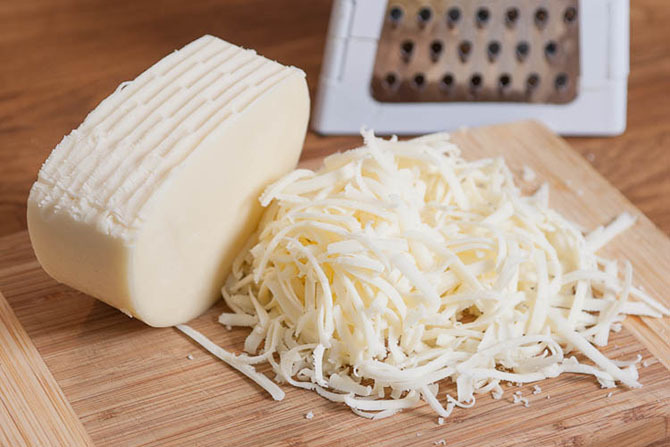 Whenever there are extra ingredients being added in the process of making the mozzarella cheese (which is the case), there are high chances of gluten cross-contamination. In these cases, the mozzarella cheese falls below in the current state of gluten-free cheese acceptances. Having said that, may be 20 parts per million of gluten might be present in the mozzarella cheese, which should not be a big issue, getting it certified and cleared. The trend that is being followed nowadays to pass the certification of cheeses is the “beer-wash” process. The mozzarella cheese, however, passes that test, so the chances of gluten being present are further minimized. However, it is far too early to call Mozzarella cheese “gluten-free” because some part of the gluten will invariably creep into it and can prove far from being stubborn when asked to leave. Another reason for gluten getting into cheeses can be the packaging. In the upscale super markets, where the grocers buy large chunks or blocks of cheese together and then cut them to finer and smaller pieces can be dangerous in a way, especially if this process takes place in the deli-section. The deli-section includes the production of other gourmet products, and milk being extremely delicate can easily be subjected to gluten cross-contamination. So, we come to this conclusion, that Mozzarella cheese cannot be fully gluten-free. But the companies make sure that the gluten content is minimized in all the possible ways, so that the 90 percent of the people can fully enjoy feasting on Mozzarella cheese. Given below is a link for further information. Feel free to leave your queries and comments below in the comments section.